Are you a P&C committee member? Are you aware of all the risks that come with this admirable position? Do you know what’s really at stake? Becoming part of the P&C committee unveils how committed and dedicated you are to your school and community. But what you probably don’t know is that things can easily go wrong for you. In fact, you can end up losing your family home. How can all of that happen to you? Well, the P&C position has a specific legislation that is regulated by several legal entities, such as the P&C Federation and the Australian Charities. In other words, there is quite a lot you need to know before accepting this position. If you’re not a lawyer or an accountant, you should understand what’s your role, responsibility and potential liabilities. Make sure you’ve got yourself and your family covered with adequate asset protection, insurance, and informed decisions. Otherwise, you might accidentally ruin your life. 1. 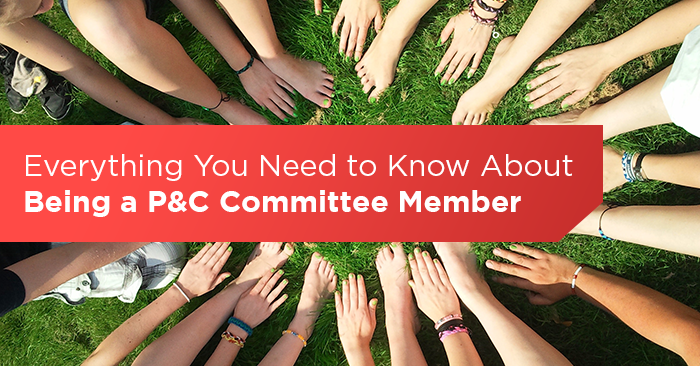 Understand the essentials of being a P&C committee member. 2. Learn methods and strategies to get your job done effectively and tick all the compliances boxes with a reduced risk. 3. Find out how can you mitigate personal risk when you’re not directly at fault.